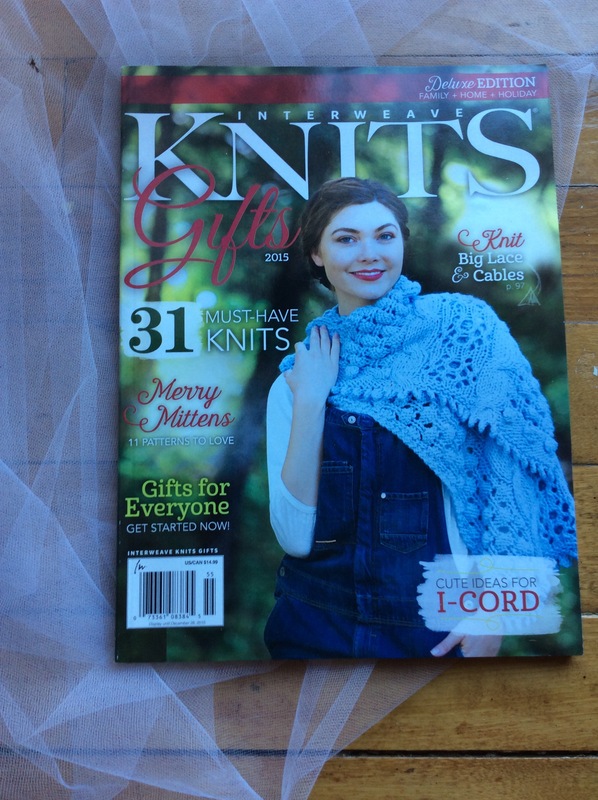 Interweave Knits Gifts 2015 – Love.Yarn.Shop. The yearly Gifts is always a fantastic collection of patterns, but I think this year is exceptional in its breadth of projects. I especially appreciate the number of patterns for men, but there is something for every member of the family, plus homey items like entrelac coasters and an aran weight throw. My customers favorites are Sister Legwarmers and Compordach Mittens (which are cabled on the outside and have a knitted lining). Check it out at your LYS!